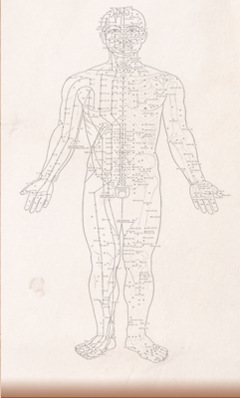 One of the most common questions that patients ask about Chinese Medicine is: "Why does my practitioner check my pulse?" Pulse diagnosis is actually one of the most complex and important diagnostic techniques we use in Chinese Medicine. Through feeling and evaluating your pulse, I obtain an accurate diagnosis of your overall constitution, Qi (energy) flow, and internal organ health, among other things. I then synthesize all of this information into a highly effective and individualized treatment plan for your specific needs. Pulse Diagnosis a part of your regular Acupuncture visit.